Tallahassee, Florida is a beautiful community with lots of adventures to tackle, but buying a new mattress should not be one of them. 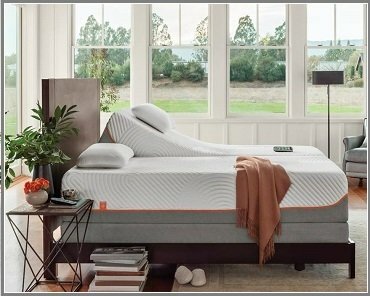 I am here to simplify your mattress shopping experience by providing a robust set of products, no-pressure browsing, low prices, and mattress experts to assist when you need it. I want to be your local source for mattresses. 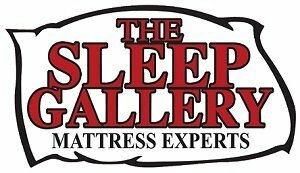 I welcome you to The Sleep Gallery, so please stop by or give us a call for professional and prompt care of your needs." We are fully-stocked with America's Best Adjustable Beds, Futons, Mattresses, Pillows and many other sleep-related products. Come browse our showroom pressure-free and learn more without hassles and headaches. We are experts and stock mattresses of all types, including Gel, Latex, Foam, Memory Foam, Tempur, Hybrids, Innersprings and more. 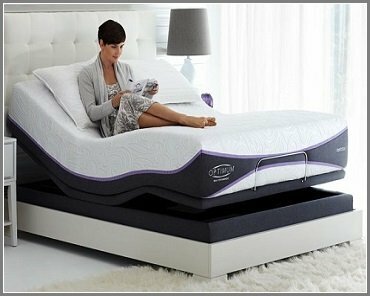 With the area's largest mattress selection, our store would not be complete without our great adjustable bed/electric base selection and expertise. Futons have been a long-standing favorite for solving the sleep & sit need of some lifestyles. 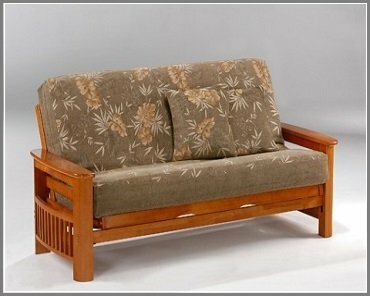 We offer an excellent variety of futon furniture & accessories.